What is the best way to get your home project off the ground? Rather than diving right in there, determine what you want to get out of your home. There are several questions you can ask yourself to help determine your goals. Why Are You Doing The Project? The first thing you want to ask yourself is why you are doing this project. Are you looking to change the style of your home, or is this to create a more functional living space? Determining your reason for the project helps you realize your goals. What Lifestyle Change, If Any, Do You Want? Think about the lifestyle change you want to make with this project. If you are expanding your counters in the kitchen, you may be looking to create more space for cooking. A simple project such as a paint job may not involve a lifestyle change, but that is okay. How Do You Plan To Accomplish This? Every plan needs an execution, and you need to determine yours for this project. You may be planning a DIY project, or maybe you are going to hire a contractor. Your plan should also include the steps you are going to take during the project itself. How Do You Plan To Finance The Project? The tools, materials and labor all come with a price. 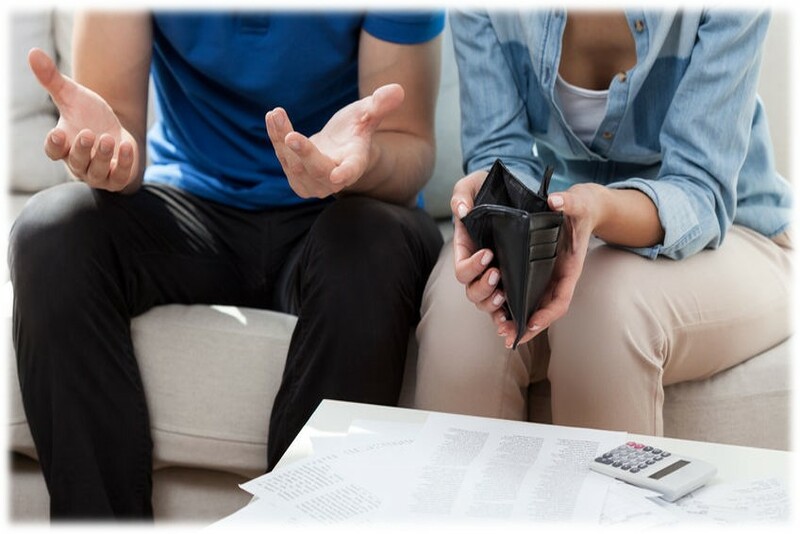 Whether you are dipping into savings or setting a monthly budget, think about how you are going to finance the project. This helps you to set affordable, realistic goals. How Long Do You Plan To Live In The Home? How long you plan to stay in your home determines if the project is worth the time and money. A functional kitchen works for a temporary and forever home, but a bar in the basement is not necessary if you are moving next summer. What Kinds Of Floor Plans? Think about the type of floor plan you have or want in your home. 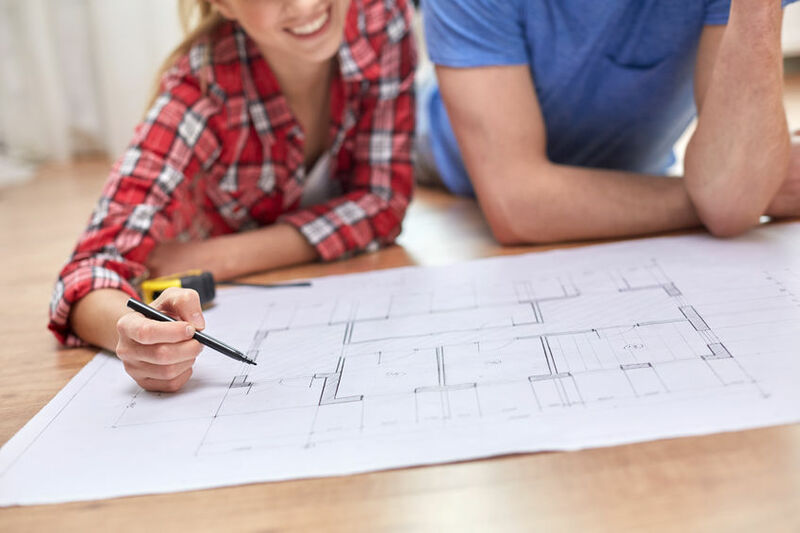 You may be upgrading or creating a new floor plan, or maybe you want to make sure your current floor plan will not be affected by the project. Is Your Lifestyle Going To Be Changing Soon? You want to make sure your goal works for your current and future lifestyle. A finished basement can be used as a hobby room now and home gym later. Other Considerations: There are other considerations to keep in mind during and after the project, such as children, pets and medical issues. Print a copy for every project you have in mind.